Summary: Paddy Power is a brilliant poker site with brilliant poker games and tournaments. Here’s why we think you may be interested in Paddy Power Poker. Years of experience providing casino, bingo and poker entertainment to a worldwide audience. 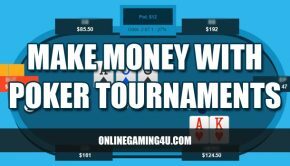 Unique poker academy enabling you to improve your game as well as learn tips and strategies before you play. Generous welcome bonus and a huge range of ongoing promotions giving you free cash to play with. Instant poker play available via your web browser, no download required. Paddy Power Poker is definitely one of the big names when it comes to gambling online. You will find their name plastered over a number of adverts, banners, sponsorship deals and much more giving them great exposure throughout the UK and Ireland. We are big fans of the Paddy Power brand here at Online Gaming 4U as we think they do things well with their sites on the poker side of things as well as casino, bingo and sports betting online. 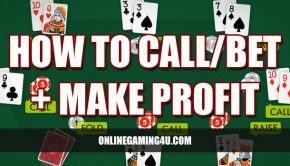 They look after their customers well and their online poker software has excellent game play with good graphics not to mention there is always a massive range of poker games available with thousands of players to compete against. Paddy Power is Ireland’s biggest and most successful sports bookmaker and has a number of licensed betting offices in Ireland and the UK. 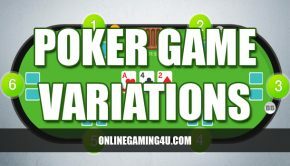 The brand expanded into the online market years ago and has since grown in popularity with their success of supplying great poker, casino and bingo entertainment to players in Europe. Paddy Power was founded in 1988 is listed on both the Irish and London Stock Exchanges.